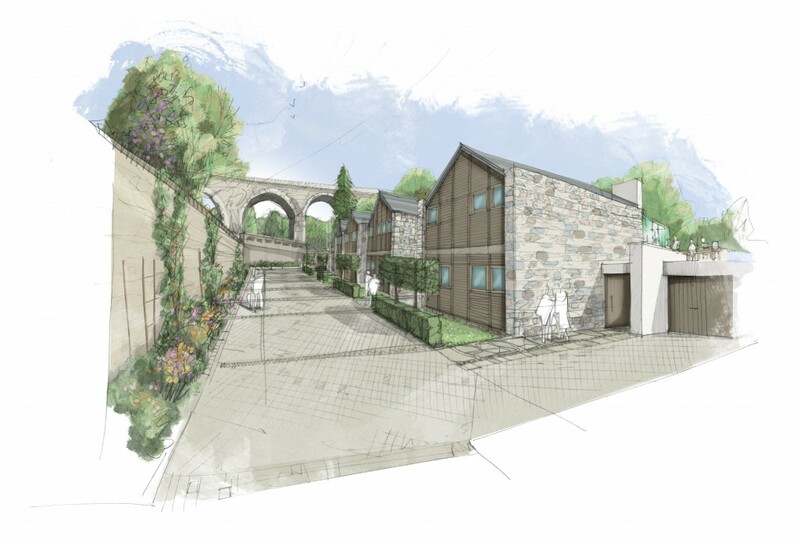 LHC has developed detailed plans for the transformation of Stowford Mill, a Grade 2 Listed paper mill dating back to the 18th century, on the banks of the beautiful River Erme in Ivybridge, on the edge of Dartmoor National Park. 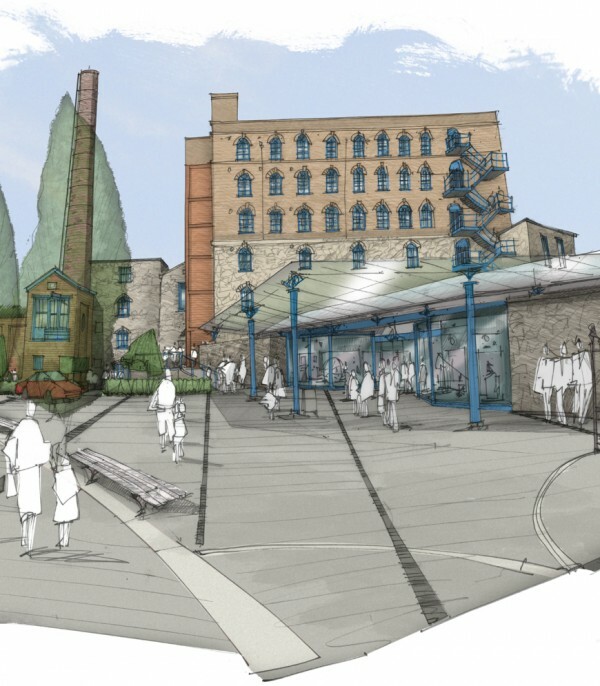 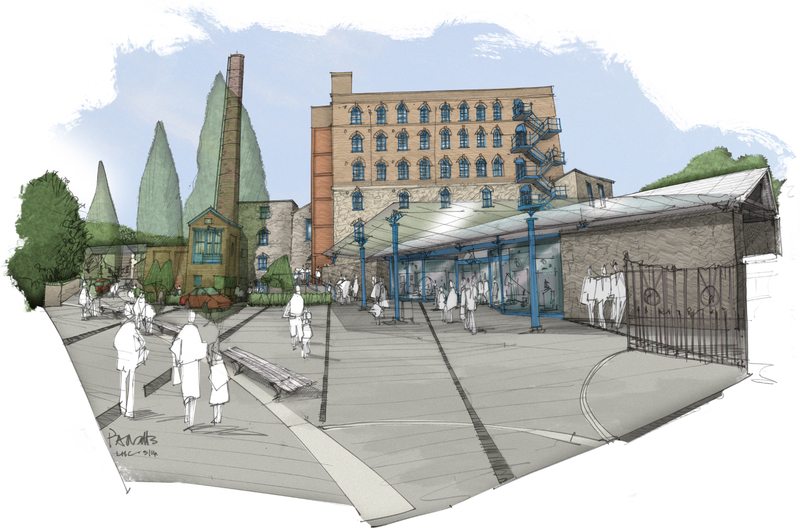 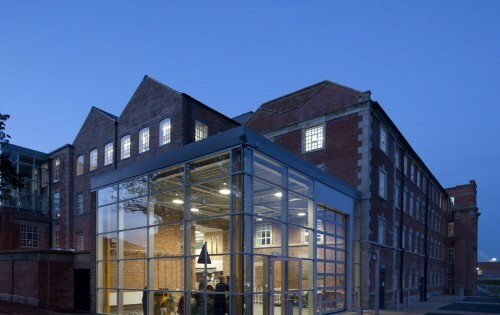 The mixed-use regeneration scheme, which gained planning consent in 2016, will transform the Grade 2 Listed mill into a mix of commercial, employment and residential uses. 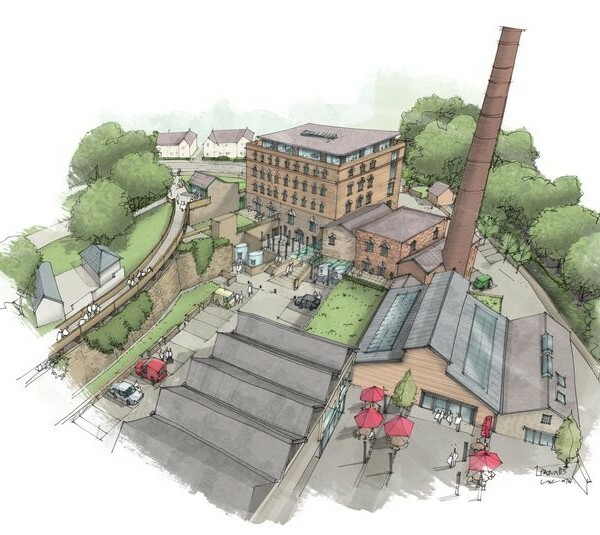 Stowford Mill sits in the River Erme valley and has operating as a paper mill since the 18th century. 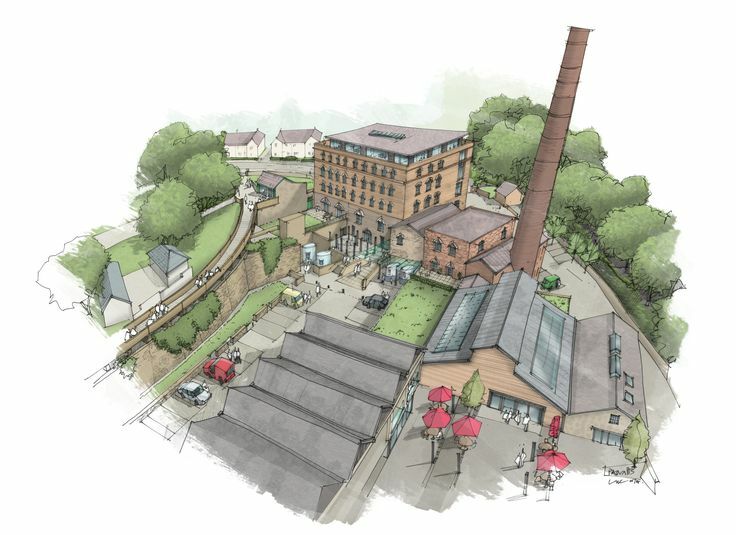 The site features a Grade 2 listed mill with a 130ft chimney dating from 1856, an engine house built in 1914, a walled garden plus a leat and adjoining weir. 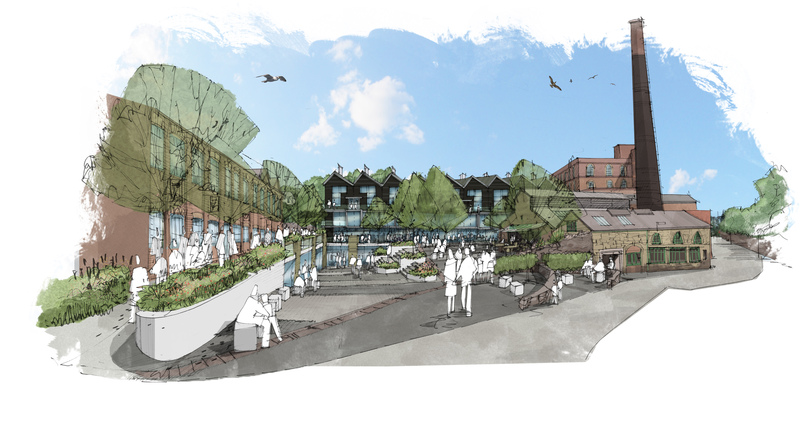 The development will include 36 new dwellings, 32 one- and two-bedroom ‘Later Living’ apartments; together with the conversion of the existing mill buildings to both commercial and community uses, and a further 27 apartments. 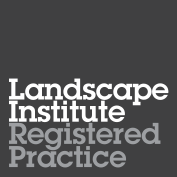 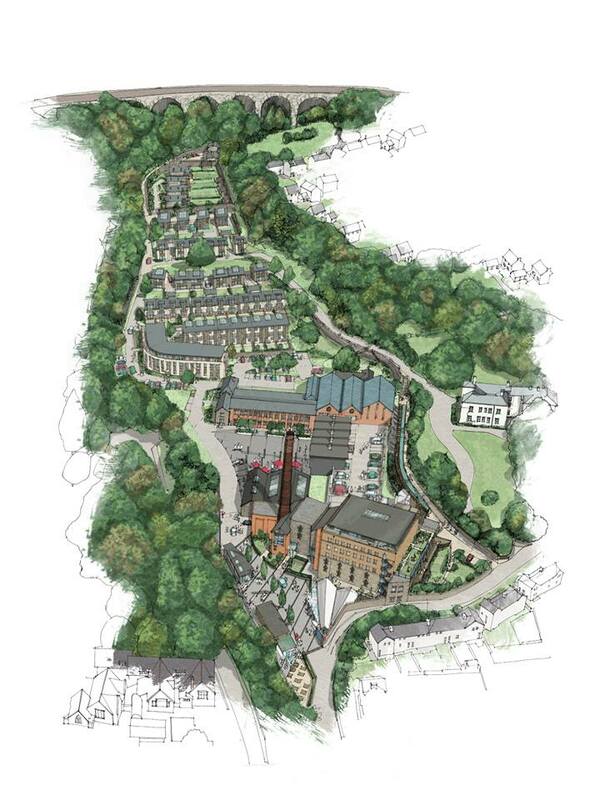 The remainder of the 3.5 ha site will be developed as a mix of employment and residential uses, whilst retaining and restoring historic features such as the walled garden, mature trees, the boiler house and farm buildings; and enhancing the character of the site with high-quality public spaces and restoring parkland which is home to many impressive trees and which will be accessible to the whole community.